Writers are always whining about the lack of markets. Yet, since I've been on both side of the fence, I've seen projects go begging for lack of submissions. Such is the case with an anthology I've been reading for. It's a quirky one playing on the infamous story beginning "It was a dark and stormy night." In spite of widely publicizing it to writers, the response has been disappointing. Now, if any contributors are reading this they shouldn't despair. I honestly do not know if there are enough publishable stories yet or not. I'll inform folks in due course. 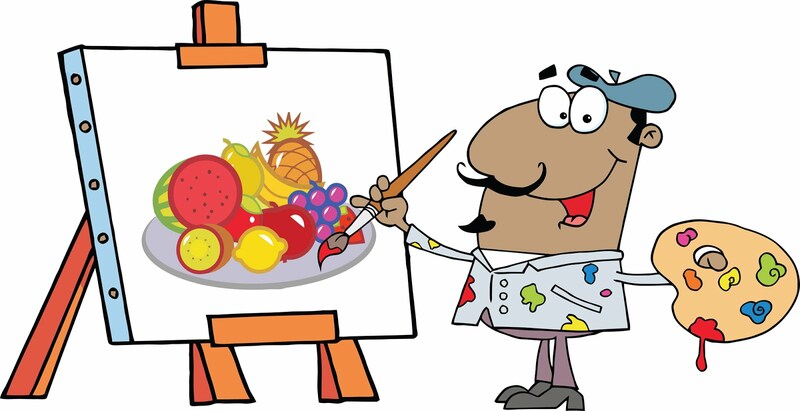 Still, it continues to confirm my widely held view that writers do not write for markets, but try to convince themselves markets meet their stories lying around--even though they seldom do. Most folks who know me know I detest year in review retrospective type stuff. So, there won't be any year in review here. I'm always relieved a bit when Christmas is over. And, for the record, Santa stiffed me yet again. But, now we get a week of year-in-review stories. Every single news and entertainment show on the planet feels obligated to rehash the past pathetic year. I find this so tiring and tedious. But, there is nothing I can do about it. Frankly, the very concept of a year is arbitrary. That's how long it takes for Earth to orbit the sun, but we could just as easily use some other basis. In other words, there isn't really anything that significant about the point in time that is January 1st. It's a random place in time that's been given significance by the people who sell calendars and produce news programs that have to recap the year that was. For a long time, before the current Gregorian calendar, we didn't really know when the new year started because the old Roman calendar was so screwed up. The Chinese knew. the Mayans knew. But those of us whose ancestors are from Europe were clueless. So, I hope everyone got what they wanted for Christmas. I didn't get a damn thing. But I'm fine with that. Over they years most presents I got were something I didn't like anyway. So, enjoy the holidays and do yourself a favor and avoid those horrible retrospective shows that are everywhere this coming week. It's been about 45 years since you've left anything underneath my Christmas tree. Would it kill you to drop off a Marvin the Martian toy once and a while? I've given up hope of getting the helper you had at the mall. The cute one with the red hair. I wrote and asked for her last year. I realize you're probably keeping her for yourself when Mrs. Claus isn't around. Still, would it kill you to drop off something once every couple of decades? There won't be any milk and cookies near the tree tonight. But there will be a nice glass of Bourbon to cut through that winter chill. Stop by and have yourself a snort. You must at least have one of those crappy snow globes. Surely you could spare one of them. Just something. While you're at it, for those folks who love to read, you might drop off a copy of Six Guns Straight From Hell 2. That's my latest anthology. Gunslingers & Ghost Stories is another thought. People like ghost stories. I'm sure you can find half a million or so people who would enjoy a nice book. So have yourself a nice Christmas. Well, the animated Christmas specials are out. I can't believe how awful most of them are--especially the newer ones. "Pointless waste of time." They haven't made a good new animated special in years. They're all crap. Rudolph The Red Nosed Reindeer just had its 50th anniversary. I like that one. I also liked the Grinch, the animated story not the movie. The original Frosty the Snowman is good, but the sequel has all the charm of a dead possum at the side of a road waiting for the roadkill truck that never comes to scoop it away. There was another special I always liked, but I can't recall the name of it. It had these little dancing fire guys and dancing snow guys. It was about some strife between green Christmas and white Christmas, reflecting the northern and southern regions of our country. Oh well. If you tire of the same old crap, download a copy of Penny Dread Tales IV. My story in said book is called "The Toy Men" and is a steampunk take on the Christmas toy thing. What follows has been reprinted many times. Frankly, I don't know what the origin of it is. I first got it many years ago from Aaron B. Larson. He never told me where it came from. The location of the minor child will not be released, and the prospect for a quick resolution to this case is doubtful. Asked about when Jesus would be returned to his mother, a Child Protective Service spokesperson said, "The father is middle-aged and the mother definitely underage. We are checking with officials in Nazareth to determine what their legal relationship is." The director of the psychiatric wing said, "I don't profess to have the right to tell people what to believe, but when their beliefs adversely affect the safety and well-being of others, in this case her child, we must consider her a danger to others. The unidentified drugs at the scene didn't help her case, but I'm confidant that with the proper therapy regiment we can get her back on her feet." I bought something and paid extra to Amazon for guaranteed delivery. I wanted it for a Christmas party. Well, it's not coming because it's weather delayed. And it doesn't look like anyone has any intention of refunding my shipping. So, what the hell is the point in paying extra when you're just tossing your money down a rat hole? Since they clearly can't deliver on their promises, I submit that these damned companies and their shipping partners should simply stop guaranteeing stuff. After the fiasco of last year, you'd think they'd learn something. 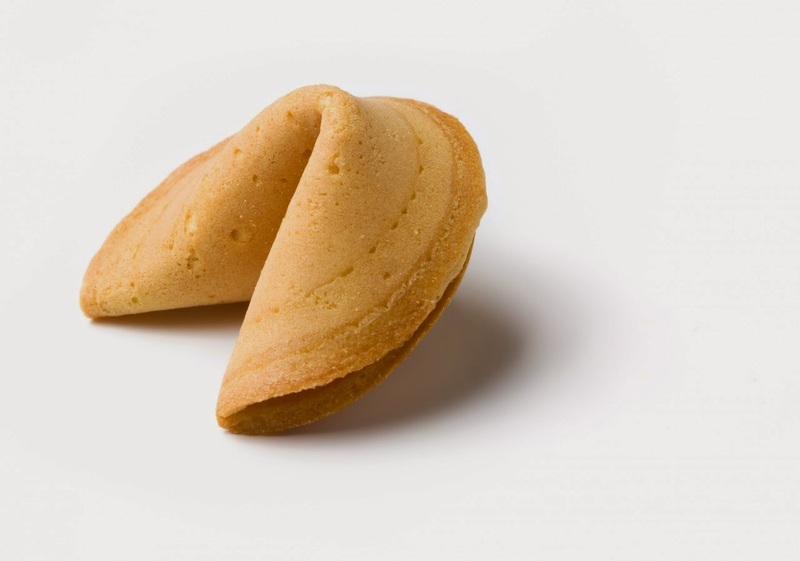 There are always loopholes in the fine prints, so guaranteed delivery by a certain date means absolutely nothing. I'll certainly have to reconsider doing business with Amazon or UPS going forward. A while back I mentioned my quandary of whether to make homemade Christmas cards or buy some at the store. Well, I made homemade ones, except for three people I sent store bought cards that were left over from last year. Now, my cards are a might bit strange. Some people don't like them. I will try and post them here sometime this weekend. Then everyone can hate them. I don't know what to think of the Ascension mini series on SyFy. Pointless waste of time is my best summary, The SyFy channel has become something of a joke amongst science fiction fans. Guess what, it still is. 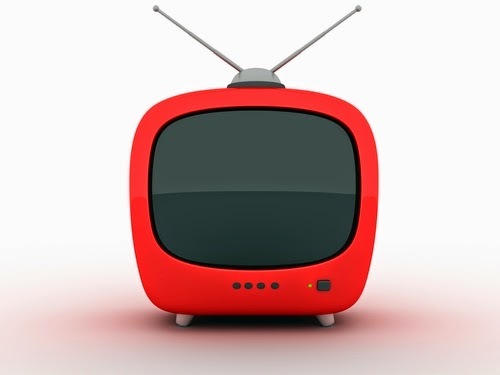 If anybody found anything redeeming about this show, feel free to comment here on this blog. And one final thought. Who would go off to some other star like Proxima Centauri without any idea if it was even habitable? Seriously, we only recently even developed the ability to tell if there are planets around stars and get an idea of their temperatures and such. Fifty years ago no such technology existed. Ergo, these people thought they were going to a star system that likely did not have anyplace where they could survive. Only a moron would do something like this. It does not appear to have a habitable planet. They'd get there and die if they'd actually gone. I'm amazed at how low the price of gas has dropped. It's a lot less painful filling up my tank. I almost feel like I can afford to go to Denver. When it cost fifty bucks to drive down there, I wasn't real enthusiastic about it. I've lamented before about the lack of change in the Colorado mountains. Well, the situation has not improved. I'm talking about change--coin of the realm. For some reason a number of restaurants in these here parts can't or won't count out change. They just hand you the paper money and keep the change as some sort of unnoticed tax on the consumer. Well, I notice. I usually just take it back off the tip I would have left or something. Yesterday the tab for my sandwich was $9.08 and I gave the waitress a twenty. My change was ten bucks. So, they just kept 92 cents, nearly a dollar, for the heck of it. 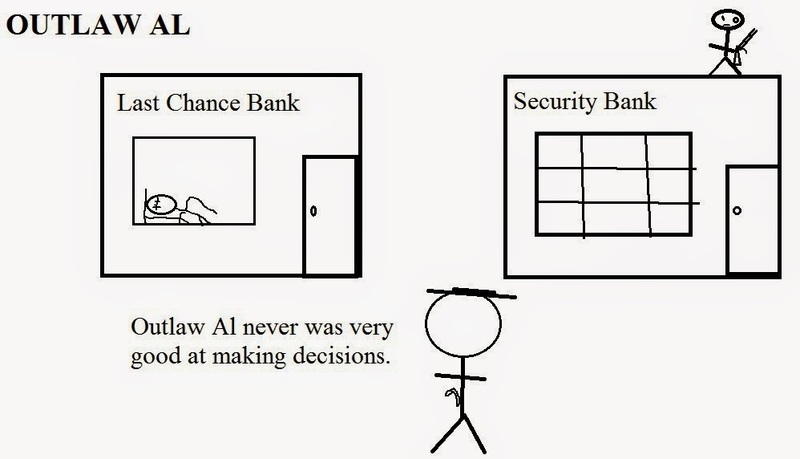 I complained and they didn't seem to see any problem with shorting me "It's close enough, man." is what I was told. If I had shorted them a dollar I would've heard about it. Well, I won't eat lunch at this particular place again. And, it is against the law in Colorado not to give people their full change, but most laws (especially this one) aren't worth the paper they are printed on. Count your change people! It's probably wrong. One thing I always thought I should do was get dressed up like Santa Claus and wander around on Christmas eve muttering "Damned blasted reindeer took off and left me. I ain't Fu*! @in walkin' back to the North Pole." Alas, I've never actually done it--figuring it probably wouldn't go as well as the original concept. Still, it's no stranger than anything else about Santa. If I sat in a chair and asked girls I don't even know to sit on my lap, well it just doesn't go over that well. Put on some red suit and they hop right up. 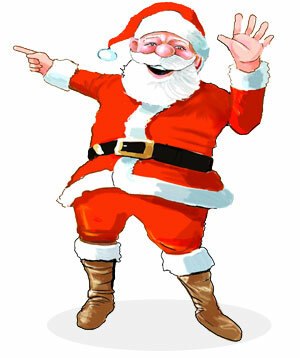 Face it, Santa Claus is a bizarre individual. So, stranded Santa isn't any stranger than anything else with this guy. So, if I ever do this, these are the lines I was thinking about. "Hey lady, can I sleep on your couch tonight? Fu*in reindeer stranded me. Hell, I been watching you sleep for years." "Well, thanks for the milk and cookies, but I'm lactose intolerant and what I really need are the keys to your car." "Hey kid, Santa's not really sleeping in your yard. It's all a dream." I have come to believe there is a mindset in the publishing industry that rudeness is essential. Over this past year, I have submitted five book manuscripts in accordance with publishers guidelines, 10 book proposals and 35 query letters, all following the instructions on the respective web sites. Of those, I received two terse replies. None of the other publishers bothered to respond at all. I do not think this experience is unusual. Whatever the actual reason, the excuse of not enough time is a stretch. A short email reply takes only seconds. Oddly, before email when they mailed back form letters is the enclosed SASE, I got a much better response rate than I do now. Now, I happen to be editing an anthology. No matter what I think of the submissions, at the end of the reading period everyone will get a response. So, I guess there must be something wrong with me. "How'd you get the body out of there before the cops showed up?" "We just tossed her out the window and she landed in the dumpster. After dark we just dug her out of there and tossed her in the bay." "Aren't you afraid she'll float back up?" "Nah. Thing you gotta watch for with bodies is cut open the abdomen and put a couple rocks in there. Then they never come up." "Did you find anyone to kill your boss yet?" "Damn, you wouldn't believe what assassins want these days. But I need to get him killed. I can't take much more of this." "I don't trust drug addicts. They're just not reliable." "Aren't you afraid they'll find out?" "Been taking a G a month for five years and they ain't caught on yet?" "Someday they will. Bound to. It adds up to a shitload of money." "Haven't yet. I'll just go to Brazil and disappear if they get on to me." And so on. Of course the real fun was watching the people in the elevator as they tried to act like they weren't paying any attention. Little old ladies were the best. And what brought this up? Well, I was just reminiscing. I guess one could just use a cellphone and do the same thing, but I think two actual people talking about stuff is more convincing. “Afraid not,” Dan assured her. “Have you been interviewing people again?” she asked. “No. Whatever do you mean?” he asked. “There is no North Dakota,” Dan said. “We take people there. We just did a Mt. Rushmore tour, last month,” she insisted. “How much time off?” he asked. “As much time as it takes to find another job,” she said. They got out of Denver with minimal traffic and headed north. They made good time and were in Wyoming before lunch time. Dan didn’t want to, but Chuck insisted on buying Fritos at a Wal-Mart in Casper. Then, they headed east. It wasn’t long before they passed a welcome to South Dakota sign. They refueled and ate burritos at a truck stop in Rapid City. All gassed up, they headed north. They drove and drove for a really long time. Chuck seemed to be nodding off. Dan shook his shoulder. “Can’t we take a break?” Chuck asked. “We’re almost there,” Dan assured him. Ten minutes later, they drove up to a place that looked like an awning across the highway. They stopped at the stop sign. A man in a clean white uniform approached the bus. “Welcome to Canada,” he said. “You just left it. What is your business in Canada?” he asked. The car with the lights said South Dakota State Police on its door. “Where are you fellas heading?” the trooper asked. “I see.” The trooper went back to his car. Dan didn’t like the way he was talking into his radio. Then, he returned. “I need you boys to put your hands on the hood of the car.” His gun was drawn. “There is no North Dakota!” Dan screamed. “Put your hands on the hood of the car and nobody will get hurt,” the trooper insisted. If you're looking for a gift for someone, books aren't a bad way to go, at least for those on your list who can read. And not just my books. There are two others I'd like to recommend. Both are new books that have just been published. First off is Brown: Ghost Hunting Dog. I don't think anything is tougher than writing animal stories. J. A. Campbell consistently pulls it off. 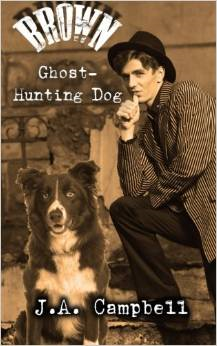 This is a collection of stories about her ghost hunting dog, Brown. These are some very entertaining and clever stories. 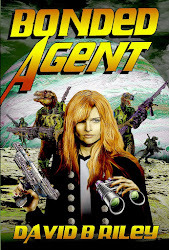 There's even a brand new previously unpublished novella. Don't worry about these being about some border collie--they're as fully entertaining as any human based ghost story. And, one non ghost adventure is also in the book when Brown saves the world from some pretty nasty Martian invaders. Also out is the Coming of Crow, a collection of stories about Joel Jenkins' popular Native American gunfighter, Lone Crow. I've reviewed this book on Amazon and won't repeat myself here. These stories have a supernatural twist.. I can honestly say that I've never seen better done gunfights anywhere. Both are available from Amazon. 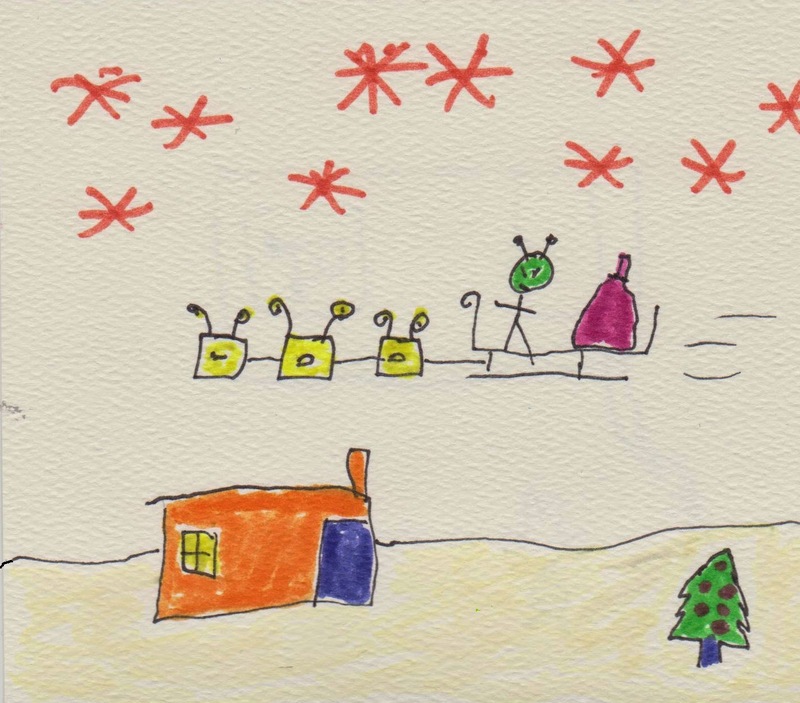 I've been trying to decide if I want to make my own Christmas cards this year or just buy some at the store. Darned things are getting rather expensive. However, I've found most people don't seem to like my homemade cards. Oh, they say they do, but somehow my homemade cards always get misplaced. They're never the ones on the fireplace mantle [they may be in the fireplace when it's lit]. So, I'm leaning toward making them anyway. I can't draw for crap. But that's never stopped me before. Some things it just doesn't work out to buy them online. I bought a watch last week and it arrived yesterday. I hated it. 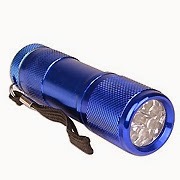 It was big and clunky, not like the picture. I decided to return it. There is something to be said for being able to actually look at and see an item before purchase. Cordless phones are all pretty much the same, but something you're going to wear every single day--maybe not. I know this isn't anything profound. No matter how good a deal you get for super cyber Thursday or whatever insanity they call each day now, if you don't like the product it doesn't matter how cheap it is. It's Halloween. I've always loved Halloween. Apparently, I'm not the only one. I read somewhere that people now spend more on Halloween than any other holiday besides Christmas. It's overtaken Thanksgiving and Valentine's Day. Frankly, it's more fun than most other holidays. Well, there aren't a lot of kids in my condo complex. I doubt I'll get any trick or treaters. No one invited me to their Halloween party. We can't have Halloween decorations where I work. In short, this year Halloween is coming up as something of a dud. But that's my problem. 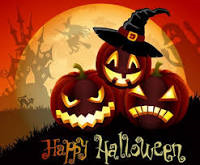 I remind blog viewers that the Horror Writers Association has been running its annual Halloween Haunts blog. A lot of these entries are really good and entertaining. They've also got some of the crap I write. If you haven't been following it, just click on the button on this very page. It's all free. One marketing effort I've been doing has been handing out bookmarks featuring Six Guns Straight From Hell 2. They're pretty cool looking. Anyway, last weekend I put some on the freebie table at Mile Hi Con, as well as handed some out to the anthology contributors who were attending the con. At least 50 bookmarks were taken by people. Well, I do wonder what these people are going to do with them. I suspect most of them are taken home along with other freebies then thrown away. They sure didn't buy any of my books. The dealer that was carrying copies had not sold a single one by midday on Sunday, which was when I left. Nor has anyone purchased a copy from any of the distribution outlets that carry the book since the con ended. I guess people just want the really cool looking bookmark to use for other people's books. And that's okay. But I sure wish someone would've bought a copy. As a marketing effort, although cheap, I'm not sure if it's that productive. I made sloppy joes yesterday. They were really good. 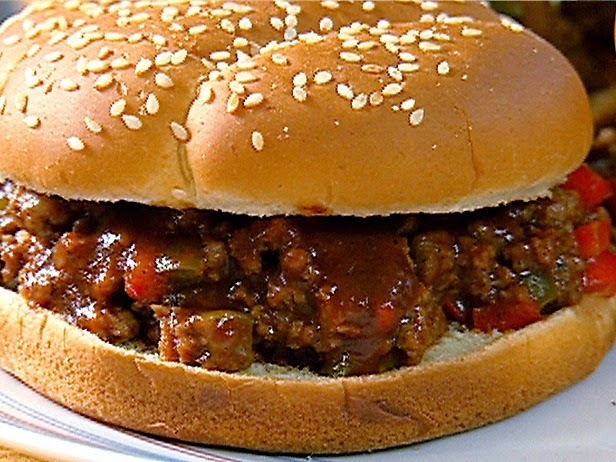 I wonder why you can't get sloppy joes at restaurants or fast food outlets. Someplace somewhere may have them, but I've never seen them. At work the other night I came across something marked "Multi Purpose Dust." I got to wondering just how many purposes there could be for dust. Turns out it's for killing different types of bugs. But, back to the dust concept. I got some charcoal dust from a BBQ grill and put it in a plastic container. Then I ran off a label calling my dust "Premium Dust." And I placed it on a shelf. Yep, a container of actual dust, I don't know what anyone will use it for, but it's there now--ready to go. It's Not Too Late For Halloween. 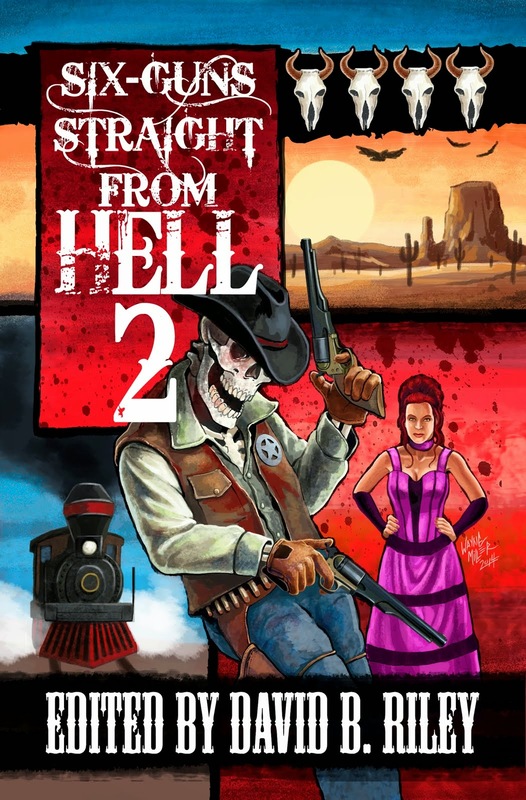 Give out copies of Six Guns Straight From Hell 2 instead of candy. Overall, as I just went to my 10th Mile Hi Con, I've noticed a drop in the number of people in costume. By that, I mean walking around the con, not in the costuming competition. But I did notice a lot of guys wearing a fez this year. I almost joined them, but I couldn't find one that I felt looked authentic. So,I didn't wear any getup at all this year. I'm not really sure why the fez was the look. Made it back from Mile Hi Con. I had a pretty good time. I doubt that I'll be involved with any more author events this year unless something unexpected comes up. 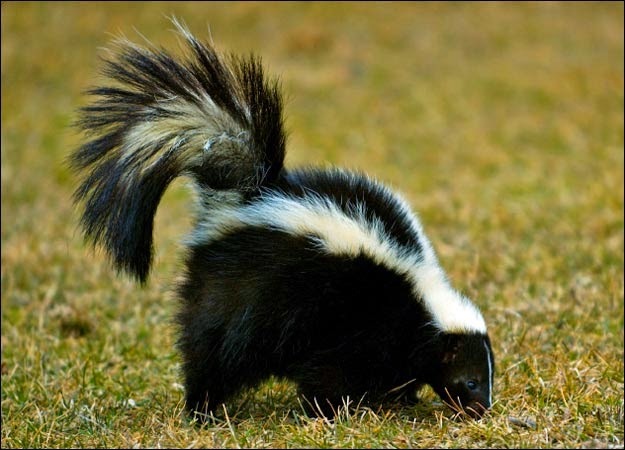 About the only wild animal I fear is the skunk. They're mean little bastards with teeth and claws and that special bonus package. I've been skunked before. It's the most vile smell there is. This time of year they always seem most active for some reason. At work about two weeks ago one came inside the building through an open door. Fortunately, it turned around and went back outside. If it hadn't, I don't know how you make a skunk leave until it's ready to go. Later that very same day I was home sleeping and suddenly this horrid stench permeated my bedroom. My immediate thought was Oh god, that skunk followed me home. I slowly realized that, although skunks are clever, skunks aren't likely to follow me 20 miles to my house after I left work. I guess one could hop in a cab and say "follow that car," but that seems a bit far fetched. Cab fares in Vail are astronomical. So, I gradually realized the skunk was not really after me. The neighbor's dog went after one and, big mistake. This all came back to the forefront of my attention yesterday as I went out to my car and around the front of my car came a skunk. I reasoned it was there waiting for me. And I was doomed. It paid me little mind and sort of waddled off down the street. I dove into the Ford and closed the door as fast as I could. Safe for now, anyway. We've had rattlesnakes, moose, bears and mountain lions in our condo complex over the past few months. I'll gladly take my chances with a rattler over the thought of another skunk encounter. By the way, tomato juice doesn't work. A mixture of hydrogen peroxide and shampoo, lots of shampoo, will eventually remove that small. 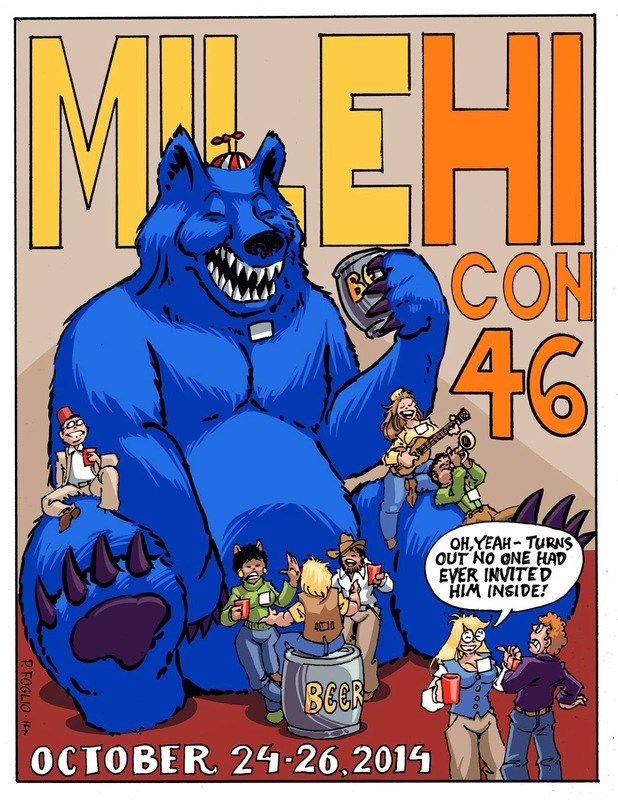 This weekend I'll be at Mile Hi Con at the Hyatt Denver Tech Center. I'm amazed that gas prices have come down so much. I doubt that it'll last for long. They say grain prices are down too. With the cost of production and transportation down, then I don't understand why food prices still seem so darned high at the store. Had a very strange dream yesterday. I should ad that I've been battling a cold or something--at times feverish, cough syrup taken may do more harm than good. And through all of this, I had a very strange dream yesterday. There were pods landing all over the world. And the pods opened and each pod contained a cloned David Boop. There were hundreds of David Boops wandering around the world. Each one was dressed in khaki and wore a Pith helmet. Now, David Boop is a real person. I've know him for years, but I've never dreamed about him, not ever. So, the Chinese government was trying to kill all of the David Boops. And the David Boops were trying to get their hands on weapons to fight the Chinese. And I don't really know why any of this was happening. It has to be one of the strangest dreams I've ever had. Next weekend I'll be at Mile Hi Con. One of the panels I'm on is about time travel stories. I've always had an uneasy relationship with time travel stories. As an author, I've only written two. As an editor, I've actively discouraged them. When we were doing Science Fiction Trails I had to change the writers guidelines to keep them away. There was a time when all I got was some clod goes back in time to the OK Corral and doesn't really belong there. It was always the OK Corral and the Earp Brothers. It might not have been so bad had it occasionally been Little Big Horn or someplace else--yes it would have. These were always dreadful stories. It boils down to this: Time travel is an easy crutch for an unimaginative writer to use to deal with a science fiction story set in a time different than our own. Rather than write about the folks who actually live there, they always seem to think people from our time are superior or more interesting. So let's write crappy stories about time travel. And how do we get back in time? Oh, we can crawl through some unexplained hole behind our stove or we can smoke crack [these are actual examples I've gotten]. That's not to say all time travel is crap--just most of it. 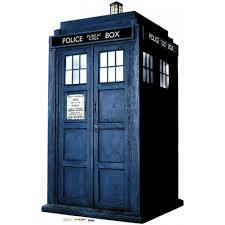 Even though I have a loathing contempt for most time travel stories, I rather like Dr. Who. I think the H. G. Wells story was pretty good for its day. It can be done. Heck, during the Matt Smith era of Dr. Who, there was a bona fide weird western episode set in the town of Mercy that would've fit right in the pages of Science Fiction Trails. That one involved an alien war criminal who was trying to escape justice by hiding out in a small western town. There's a comet going really close to Mars. I gather the ESA and NASA are going to try to get the satellites already spying on Mars to take a look at it. I find myself wondering what the Martians are doing. Of course, there's not really much you can do about a comet. Back in the 1800s people would freak out when a comet came close to earth--way more than they are for Ebola. They'd buy comet masks to keep from inhaling comet dust. That's why I wonder if the Martians are freaking out about the approaching comet or simply taking it in stride. The Postal Service has a new set of Batman stamps out. I bought some yesterday. They're pretty cool. One of them is a round stamp depicting the bat signal that Commissioner Gordon used to shine on clouds. I always wondered how somebody living in the bat cave was supposed to see that. I've been getting calls from some boiler room at all hours. That's bad enough. What's ticking me off is they never give me a chance to answer the call. It only rings a couple of times then they hang up. So, I don't even know who it is that's bothering me. What is the point in calling somebody if you won't even give them a chance to answer the call? I can't really report them for violating the no call list until I figure out who they are. Probably some charity wanting money. They're always exempt from the no call. Most of the charities that use boiler rooms are questionable charities. Damn I hate telemarketers. 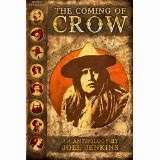 I was most pleased to see that The Coming of Crow by Joel Jenkins has been released. 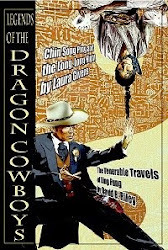 Crow is a Native American gunfighter who travels all over, and I mean all over, and gets into some truly amazing adventures. I had the honor of editing a few of the projects that some of the Crow adventures were first published in. I honestly believe these are some of the best gunfights I've ever read. I can't wait to read the stories I wasn't involved with and will likely post a review at some future point in time. Order this book. As I threatened a few days back, today is the day my posting of Halloween Haunts should be up on the HWA blog. Just click the nearby button to be taken there. To recap, Halloween Haunts is an annual series of postings by HWA members about Halloween and horror. Some of the members are really good writers. And then there's the crap I write as well. So, don't just sit there reading this blog--get the to it. I got my oil changed recently. I don't really have a good place to change it myself, so I have it done by a mechanic. I noticed that a local large store that sells everything had some oil that I thought I'd like to try--a synthetic blend. The problem is that very same store doesn't offer it if they do your oil change, then you have to get some other oil. And the place I usually get my oil change doesn't offer it either. So, the only way I can get the oil I want into my car is do it myself. See sentence two. So, I have Ford oil in my car. I wanted the synthetic blend oil that comes in a five quart jug. But I have the Ford oil. It's not that there's anything wrong with the Ford oil. I just wanted the other oil and resent the fact that I can't have it. I got to thinking that I could change my own oil. The condo association frowns on people doing auto repairs on site. It occurred to me I could go to my former boss's house and change it in their driveway when they're not home. And I could leave the used oil in the flower bed. This appealed to me, but might not play well with the local sheriff's department if I were discovered. I thought about changing it in the parking garage of another hotel down the street from where I work. They never close their access gate. But most hotels have security cameras these days and I still might end up on the wrong side of the law. So, I have Ford oil in my car. 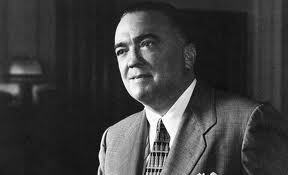 Over the years I've tried to convince people Hoover Dam was named for famed lawman J. Edgar Hoover. I've tried to convince people that J. Edgar Hoover and Edgar Rice Burrows were the same person [they look nearly identical]. 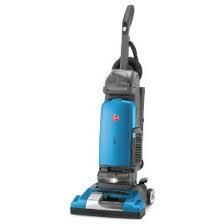 And I've tried to convince folks that J.Edgar Hoover invented the Hoover vacuum cleaner. And there actually are people running around believing that he invented a vacuum cleaner and has a famous dam named after him. Why the fixation on Hoover? Don't know, really. The only thing left to do is place a story by J. Edgar Hoover in an upcoming anthology. Hmm, would people actually believe that? Edgar Rice Burrows or J. Edgar Hoover? This fall I tried to organize a Halloween author reading in Denver. I polled a bunch of authors and none of them wanted to do it. Then I tried to set up a Christmas steampunk reading. I ended up cancelling that as well, as very few authors wanted to participate. So I vowed that I'm not going to try and organize any more author events. It's kind of a shame, as I've rather enjoyed doing them. But I'm tired of pounding my head into walls. And I now have my schedule for Mile Hi Con. I'm doing a themed steampunk reading--yay. And I'm on an art panel with something to do with small press art. And I'm on a time travel panel. And I'm moderating a panel discussion about the 1897 Airship. YAY! I love talking about the Great 1897 Airship and have given a number of talks on it. This is the first time I've ever had a panel discussion. Well, I've now had data about me stolen from three companies. I still say that these companies don't need to keep so much data on people. If they didn't insist on hanging on to every possible scrap of information about me, then there wouldn't be anything to steal--or at least not as much. I guess I should feel flattered that people think my information is worth stealing.